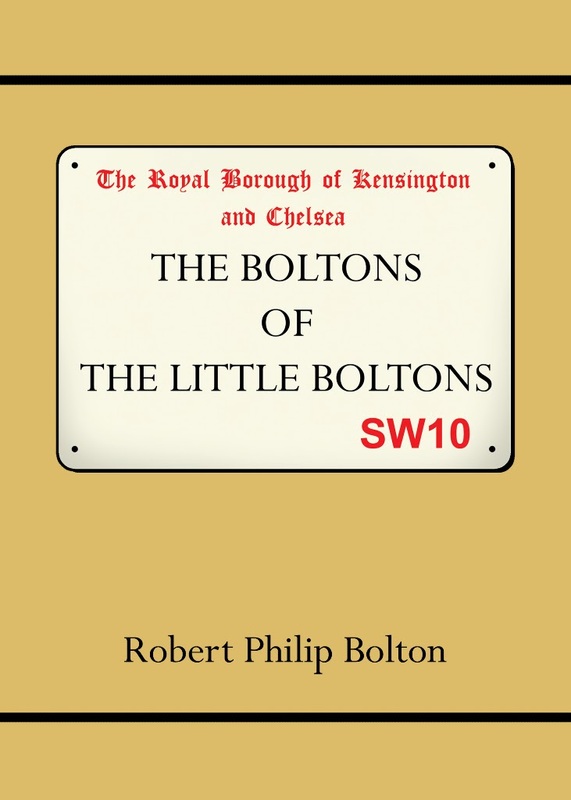 It took a bit of effort but both To The White Gate and The Boltons of The Little Boltons are available direct from Amazon for sale and shipping anywhere in the world. 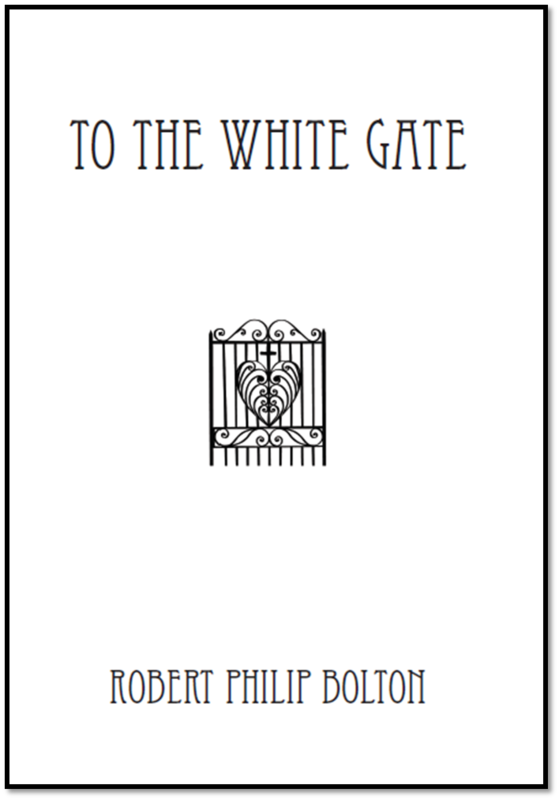 To The White Gate is available now for the special introductory price of just $18.00 for a limited time. After a month or so the price will return to its standard of $23.00. Meanwhile I am also getting it published in America where it will be on sale at Amazon as well as a few other places. More information when I have the details. After fifty rejections -- from New Zealand publishers and agents in England, Australia and America -- I have decided to self-publish my new novel, To The White Gate. Anyone who read it loved it, and I got some very flattering comments from publishers, but no one was willing to take it on. How can one make a well-written and interesting book such as yours a success in a marketplace where people are seduced by the glitzy, shocking, chocolate box 'pick me' factor alongside so much to read for free on the web. I can't say we have the answer, and fiction has always been an incredibly uphill struggle in New Zelaand where only cooking, sports and celebrity biographies sell consistently well. The pace is like sitting in a garden in the sun, but that is the point. The writing is lovely. It is an effective, well-written novel. However, although it definitely succeeds on its own terms, the market for such a quiet, gentle book is relatively limited. As the book market is currently going through such a rough patch, we have to be particularly selective about what we take on and sadly we just don’t think your novel would be viable for us to publish. It's an idyllic world. Patient and unhurried, with a pace as predictable as the seasons. 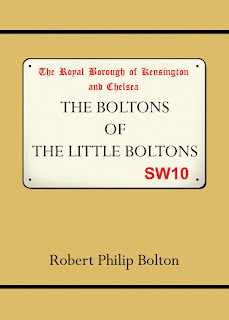 A miniature version of the pre-war colonial empire lying just beyond the park gates. But as secure as the park may seem it can't protect anyone, least of all Tommy, from the changing world outside. There's a war coming. An unwanted baby and heartbreaking changes at home. With it he grows, learning wisdom and patience, as the park brings him friendship, love, knowledge and family. Friendships that will take him far away from home; family that will nurture him throughout his life; and the knowledge to finally understand the park's mysterious white gate. 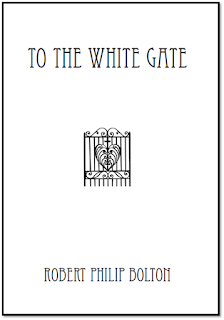 To The White Gate will be available from my website soon and from Amazon later.